Online Extravaganza! – Save up to 50%! As you can see, everything is organized by 50% off, 40% off, 30% off and 20% off, but at the beginning of the list there are two 24-hour sales; the first one is a group of items on sale only on Monday, 11/23 and the second are the things that are on sale only on Monday, 11/30. The page numbers refer to the 2015-2016 Catalog (you can search each product by item # and order through the online store by clicking on the catalog icon to the right.) Call or email me if you’d like a copy of the catalog for your own use! From top, clock-wise: Happy Thoughts Kit $8.50 (only available Nov. 23rd) Sew You Kit $10.20, Simply Snowflake Kit $13.60, Thanks A Latte Kit $11.90. From top, clock-wise: Just Kidding Set $11.20, Banner Blessings Set $11.20, Gentle Peace Set $12.80. My personal favorites on this sale are the selection of punches – don’t miss out if you need any of these! 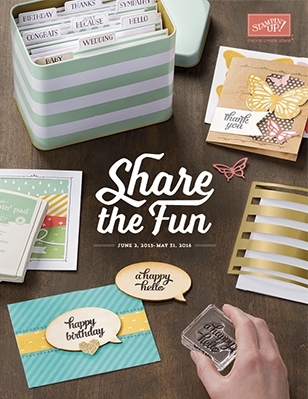 30% Off Punches – Hearts Border Punch $11.20, Chevron Border Punch $15.40, Pansy Punch $11.20. SPECIAL OFFER: IF YOU ARE A NEW CLIENT PLACING AN ONLINE ORDER DURING THIS SALE, USE THE HOSTESS CODE ZTB2QXVN AND I WILL SEND YOU A SMALL THANK YOU GIFT WITH A REUSABLE HAND-STAMPED CARD. BE SURE TO ALLOW ME TO HAVE YOUR CONTACT INFORMATION AS YOUR SU! DEMONSTRATOR SO I CAN SEND YOUR ITEMS TO YOU! Straight to where she had been kept away from, all morning! A beeline to the hole in the floor. Down under the house. Well, there was no use calling her; cats don’t mind you. We just shut the bedroom door so none of the other cats would follow her down there, and we waited an hour or two. She finally came back out. On her time. 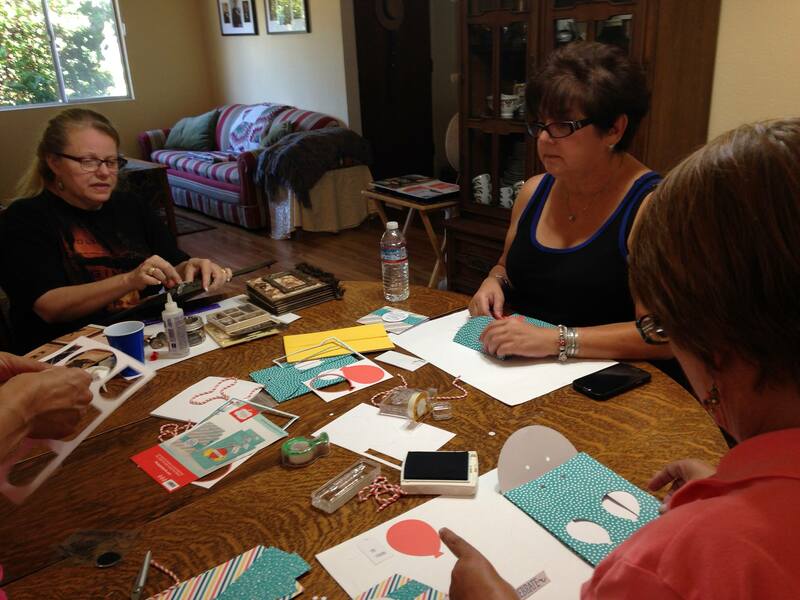 So, it was great that my friend Anna came over today to work on the September Paper Pumpkin kit with me. A good way to relax after a busy week! 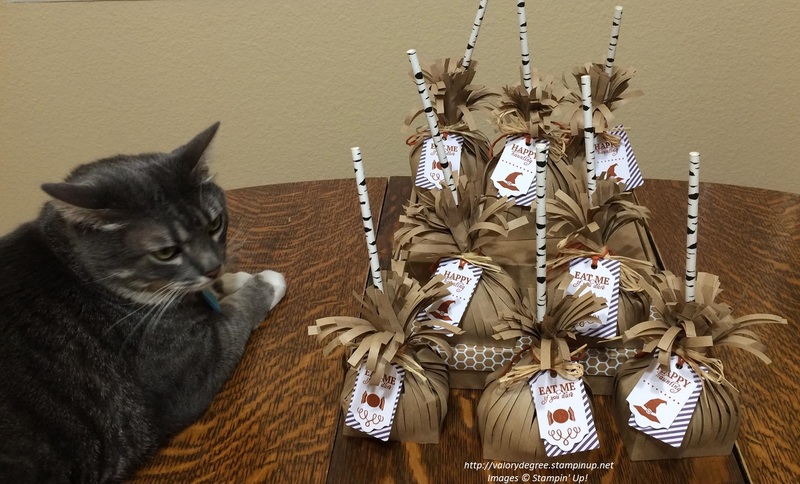 Here’s what Anna decided to do with her Paper Pumpkin kit: as an alternative to the kit instructions she used her materials to make these jaunty scarecrow treat bags! She will also be able to use the eight leftover pieces of fringed kraft paper strung together and decorated to make a Halloween or Thanksgiving banner. The Paper Pumpkin box pictured is not the usual orange color; that was the October Blissful Bouquet kit that we just got and Stampin’ Up! 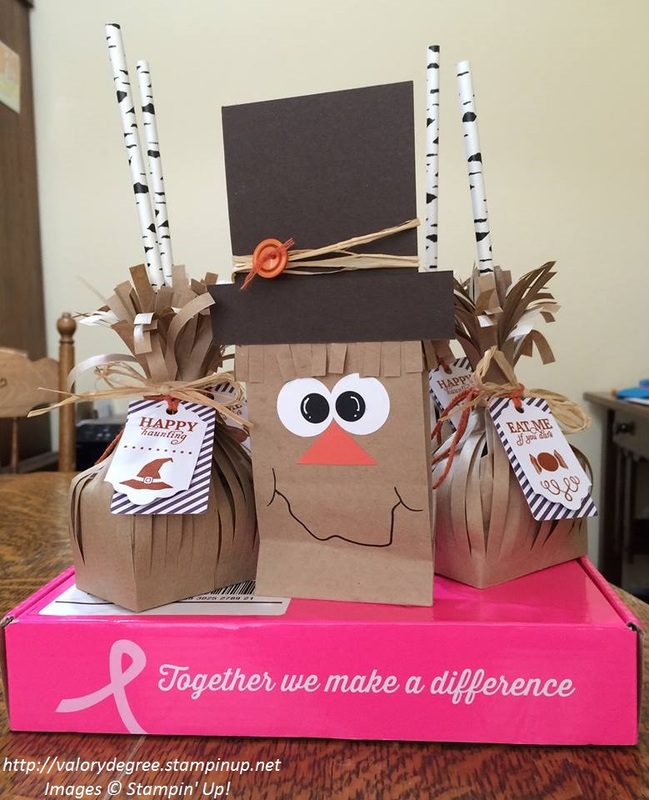 donated $1.00 for every kit sold this month to the Breast Cancer Research Foundation, plus an additional $1.00 for every new subscription in October. To find out how to get your creative escape in a Paper Pumpkin box each month, follow this link to My Paper Pumpkin. Paper Pumpkin is the Stampin’ Up! subscription kit that comes in the mail monthly, filled with everything you need for a creative escape – just watch this short award-winning Convention video by Carolyn and Jenna Helder to see how important getting Paper Pumpkin can be! But truly, Paper Pumpkin kits are a lot of fun; I just had a group of my friends over for a “Paper Pumpkin Potluck” to try some out, and they loved them! Some of them had wondered about the kits but hadn’t seen them before today. They were very impressed with the quality and quantity of the products. 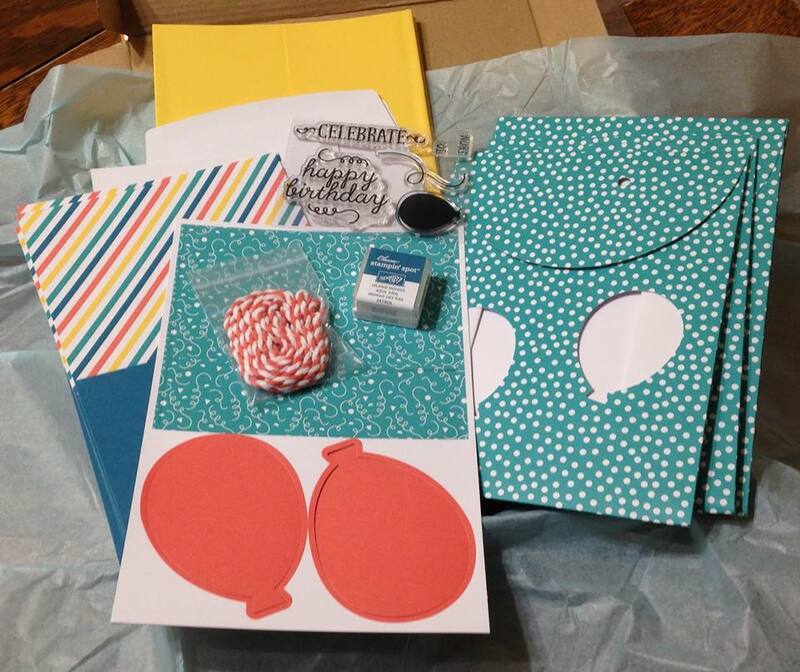 This kit included four gift bags and six matching birthday cards! They also liked the fact that each kit includes an exclusive photopolymer stamp set, not available in the catalog, that can be used for later projects. 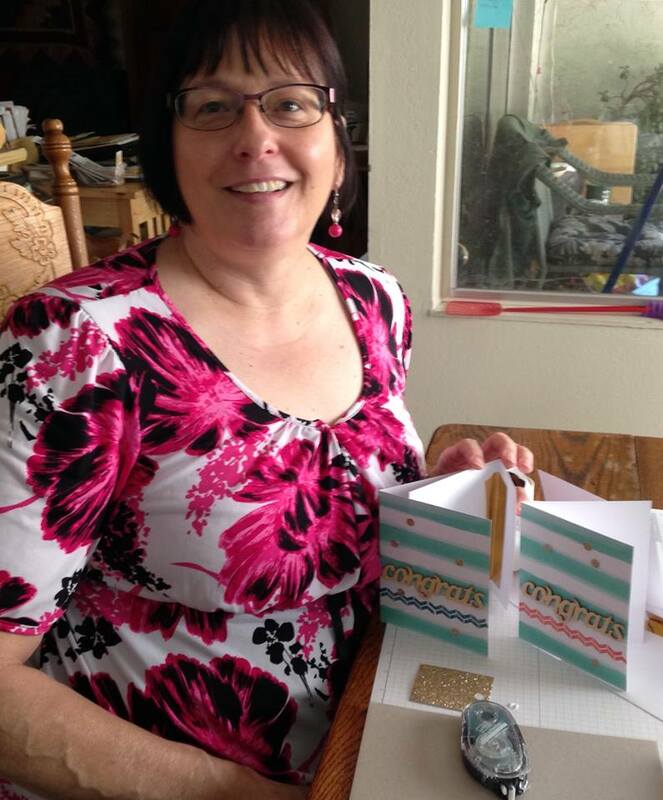 This kit made 8 cards decorated with wooden greetings and gold foil-lined envelopes. Every month it’s something different, and it’s fun to open the box and be surprised! A Closer Look at the New 2015-2016 Catalog! 2015-2017 In Color Envelope Paper, pg. 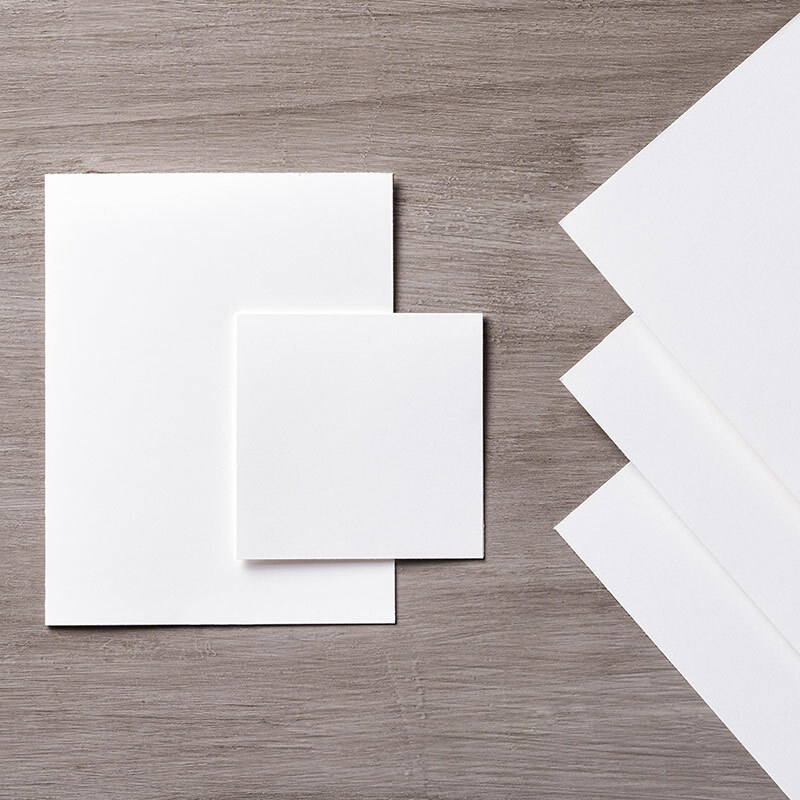 149 – Another innovation, this thinner text-weight paper is designed to be used with the Envelope Punch Board to make envelopes, but it can also be used as patterned paper on cards and other projects. At $6.00 for twenty 12″ x 12″ sheets, this is a very economical choice! Watercolor Wings and Bold Butterfly Framelits, pgs. 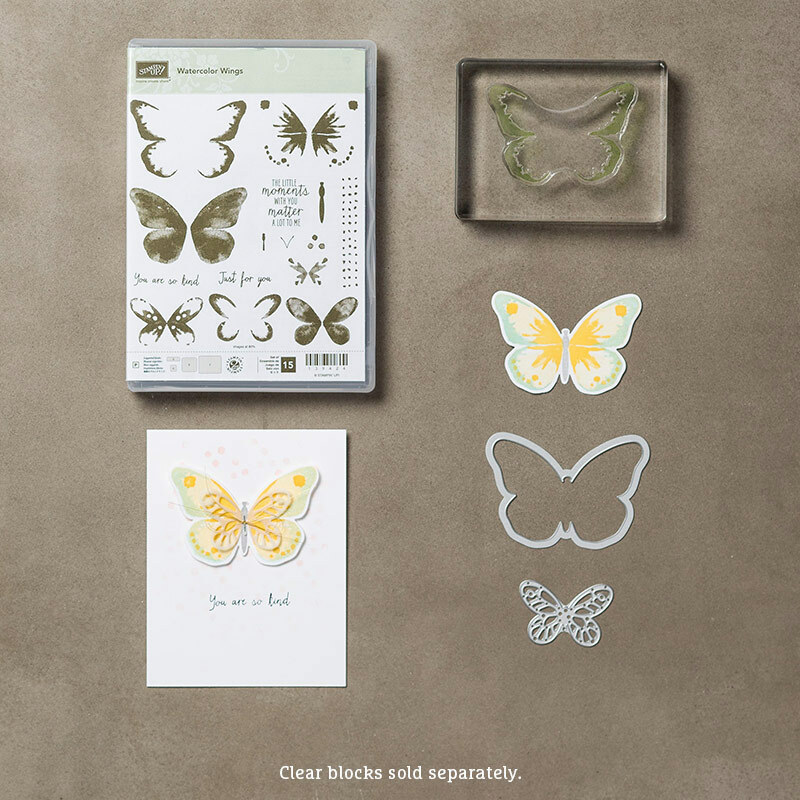 75, 172 – Among the many new stamp sets, this one stands out as unique because it is a three-step stamp system, to be used first with a light color, then a medium color, and adding a finishing touch with a darker color, all on the same butterfly image. 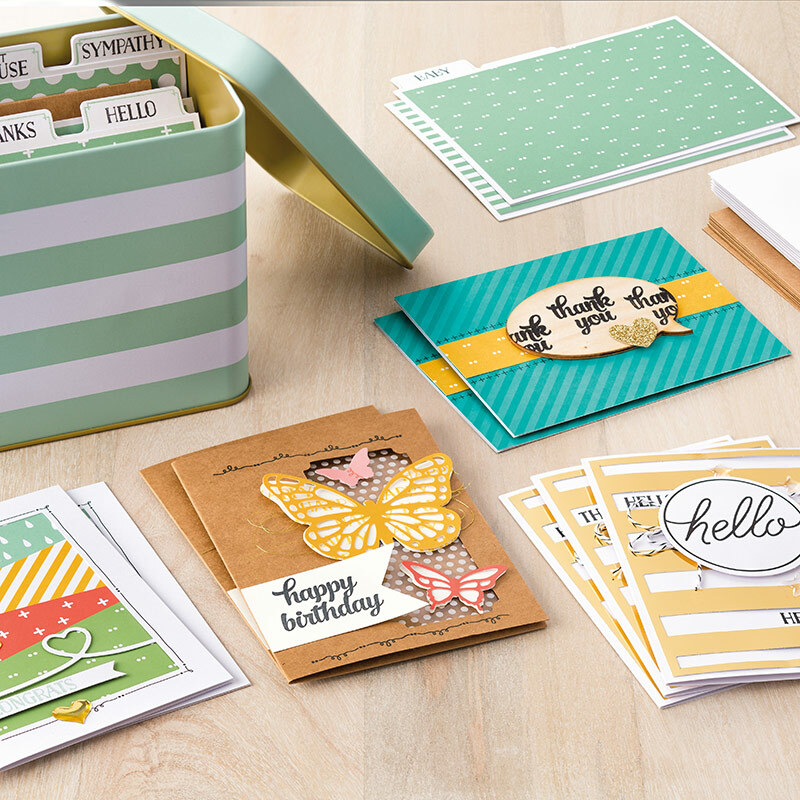 In addition, there are matching framelits dies that can be purchased separately or in a bundle with the stamps. What is your favorite new thing in the catalog? 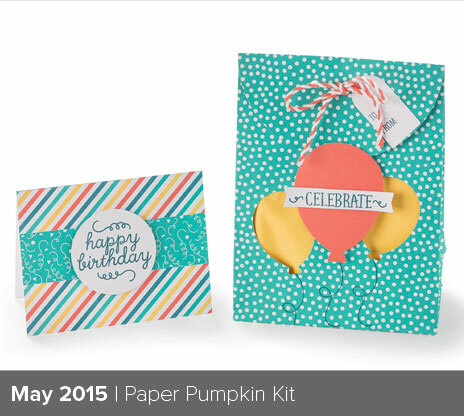 Paper Pumpkin Birthday Bundle, May 2015! 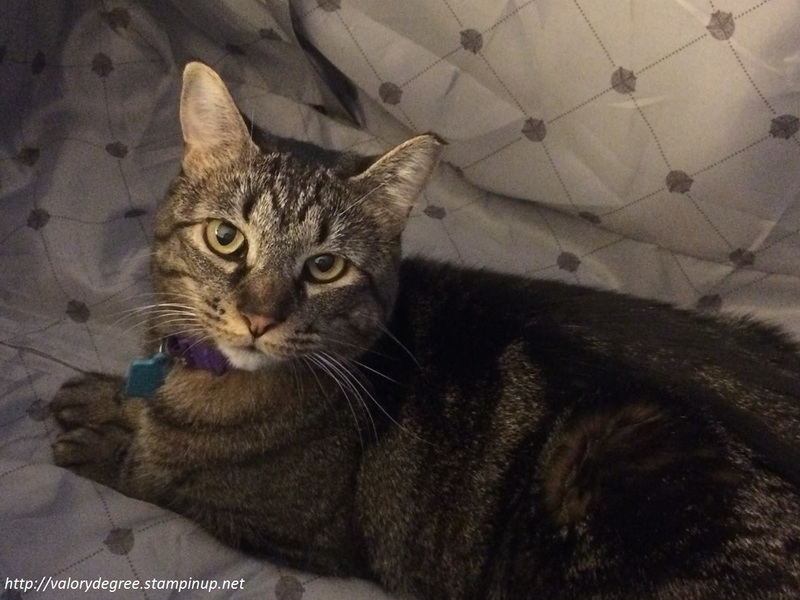 Paper Pumpkin is the Stampin’ Up! 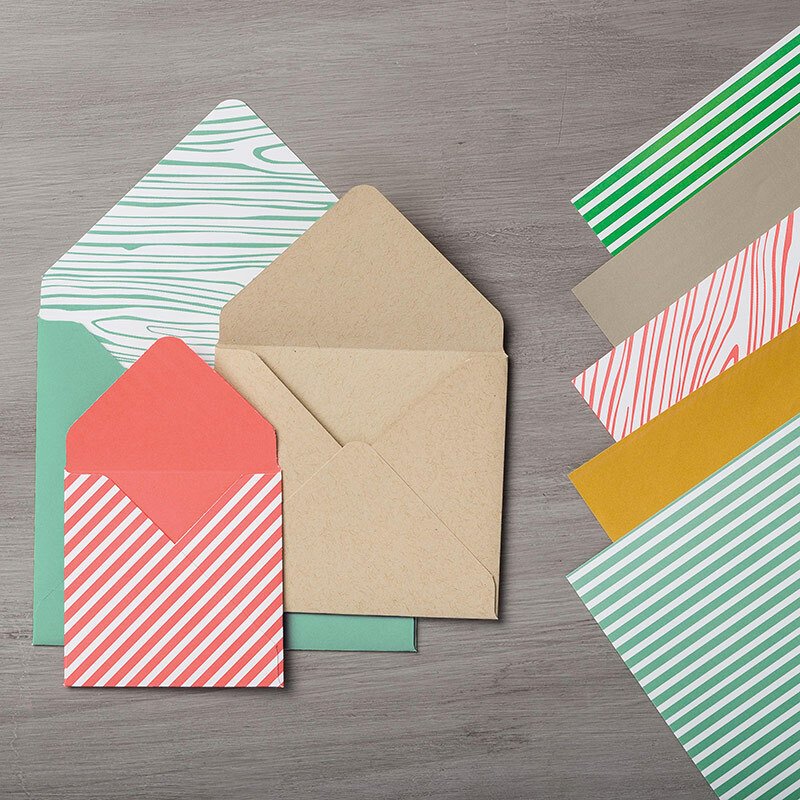 subscription kit that comes in the orange box around the middle of each month, and now you can get it for half price for the first two months if you sign up by June 10th! Just go to https://mypaperpumpkin.com?demoid=2065572 to sign up and enter the code SAVE50 to get your first two kits for $9.98 each, postage paid! After that they will come to you delivered for $19.95 a month. You can manage your subscription by skipping deliveries or canceling at any time, but these kits are full of fun and well worth it. It’s exciting to open your orange Paper Pumpkin box and find something different every month! So why not try it at this special price? Just be sure to sign up by June 10th!